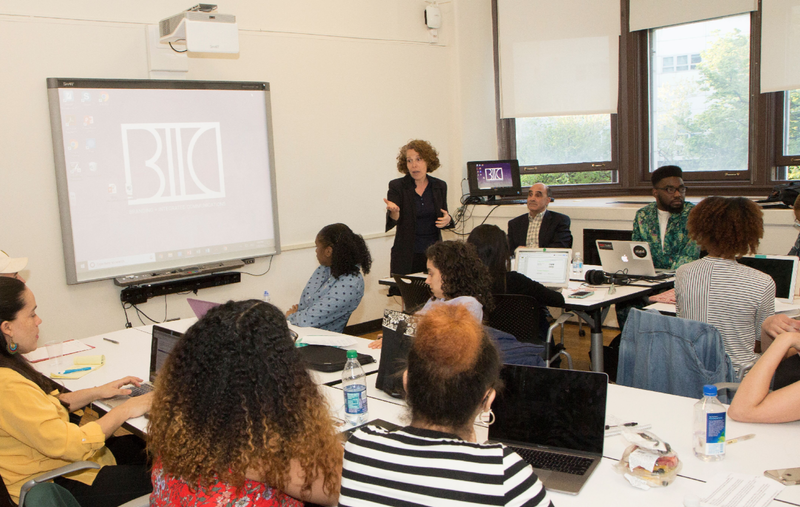 What started out as a potential capstone project turned into a semester-long project for BIC's Influencer course taught by BIC Professor Sandra Stahl. 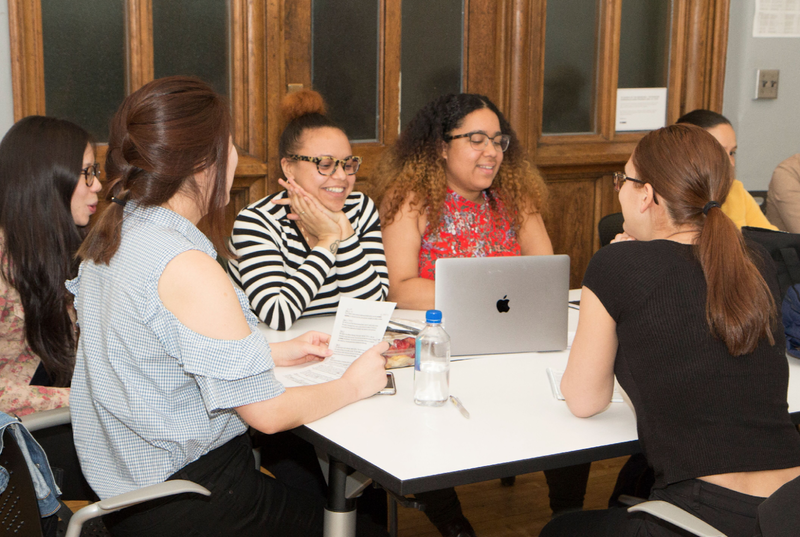 Partnering with Golin and its client Mountain Dew, the PR students were tasked with creating an influencer campaign that would bring to life Mountain Dew's existing brand pillars. 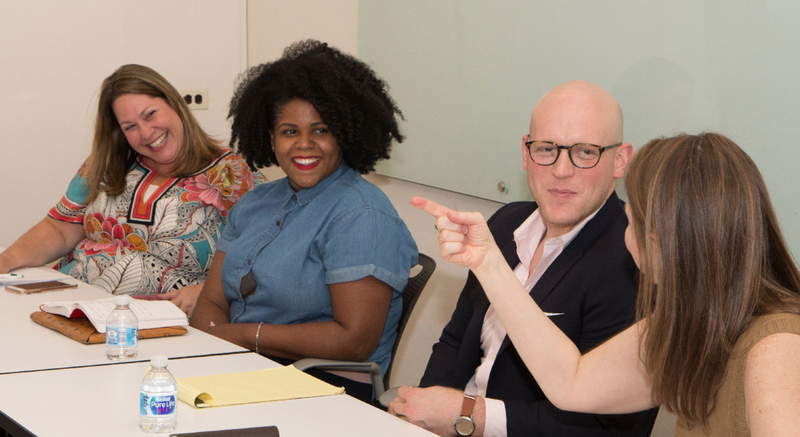 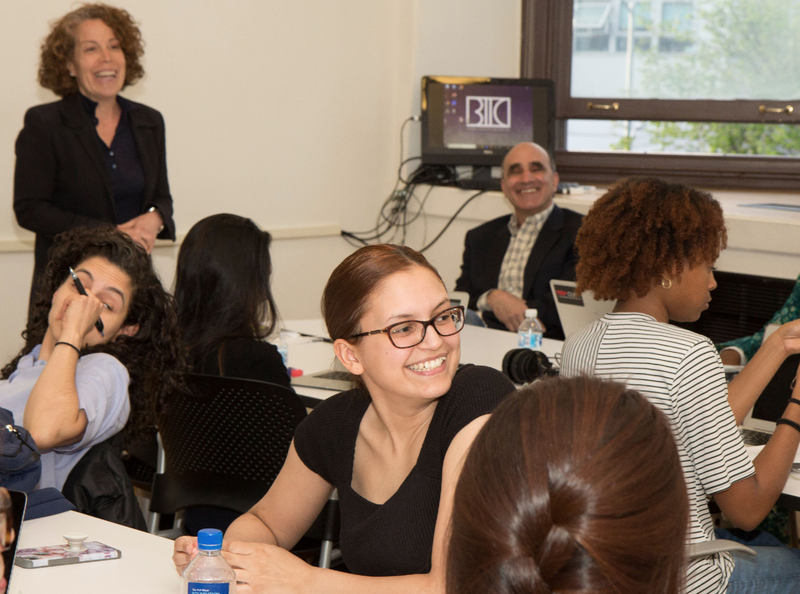 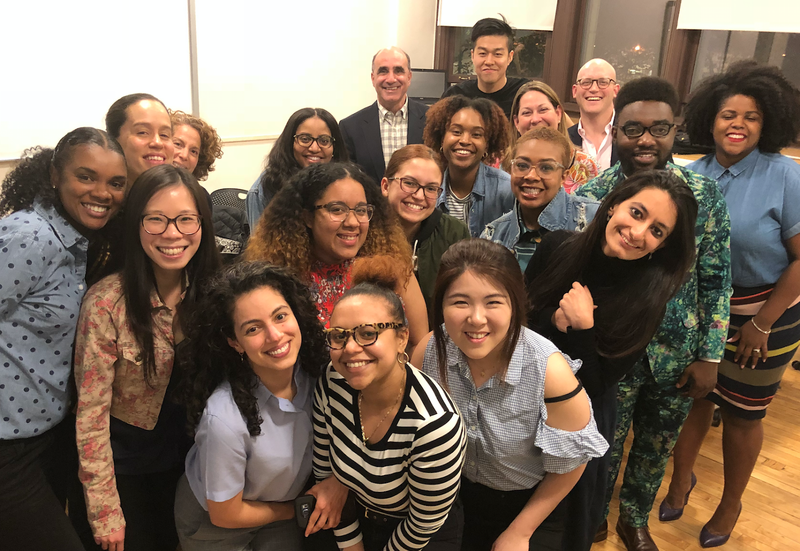 Based on a connection between Golin CEO Matt Neale and BIC Professor Angela Chitkara, this was the first time the Influencer course partnered with an agency on an actual brief.